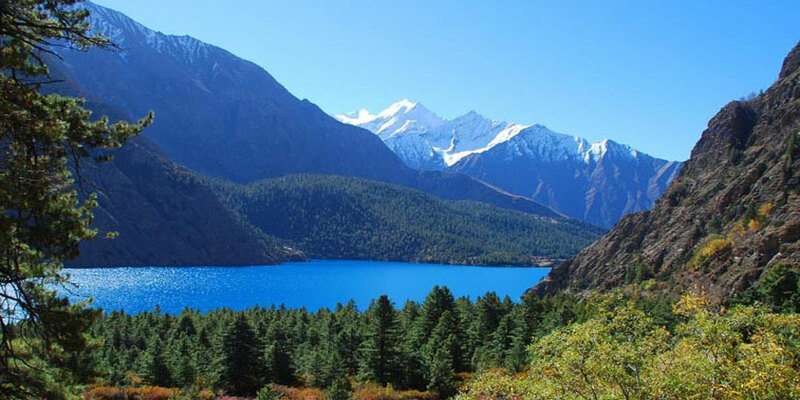 It’s a remote area of mild west of Nepal and lower part of Dolpa. It is best trekking destination for international trekkers. Compare Upper part of Dolpa and Numala Bagala high passes. Kagmara la 5115m is easy. This trek gives mixed variety of experiences. During the trek one can find the diversity of culture and nature within close strides of walk. The trail goes through low land to the elevation of 5115m. The settlements of different sects of people like Khas, Bon, Thakali, Chhettri and other sects can be explored. We can have the enchanting views of the deepest and the largest lakes of Nepal. Day 10: Pungmo to Kagmara High camp 4800m camping. Day 19: Bhulbhule to Rara 2980m 6/7 hours for older people.